In case you’re keeping score, the Stranger Things franchise has given us two (and soon to be three) seasons of television, one prequel novel (and a second one coming this summer), a comic book series, and a ton of merch and board games. 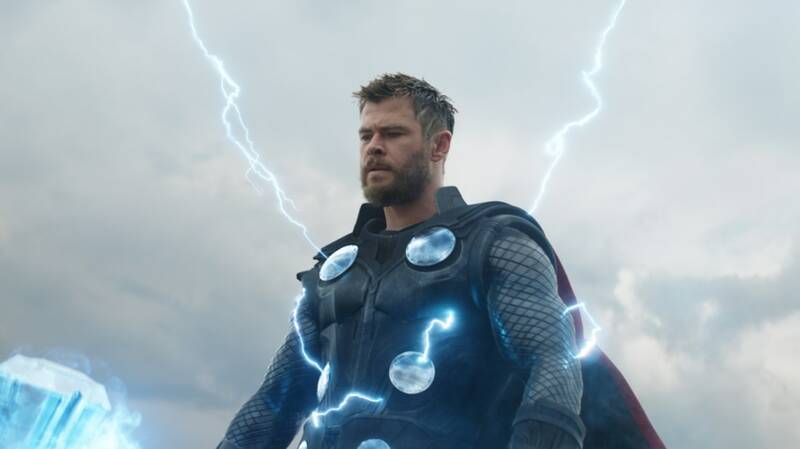 Now, a glow-in-the-dark version of one of the previously released comic books will be debuting at Seattle’s Emerald City Comic Con, a four-day event that will kick off on March 14. According to The Hollywood Reporter, Dark Horse Comics will be selling copies of the first issue, featuring a glow-in-the-dark cover by illustrator Kyle Lambert, at the event. Lambert is known for his Stranger Things poster art, but he has also created posters for other popular franchises, including Jurassic Park, Jumanji, and Star Trek. Unfortunately, these special edition comics will be sold exclusively at comic book conventions throughout 2019—which is all the more reason to snag a ticket and dress up like your favorite Hawkins, Indiana resident (bonus points if you can create a truly terrifying Demogorgon costume). 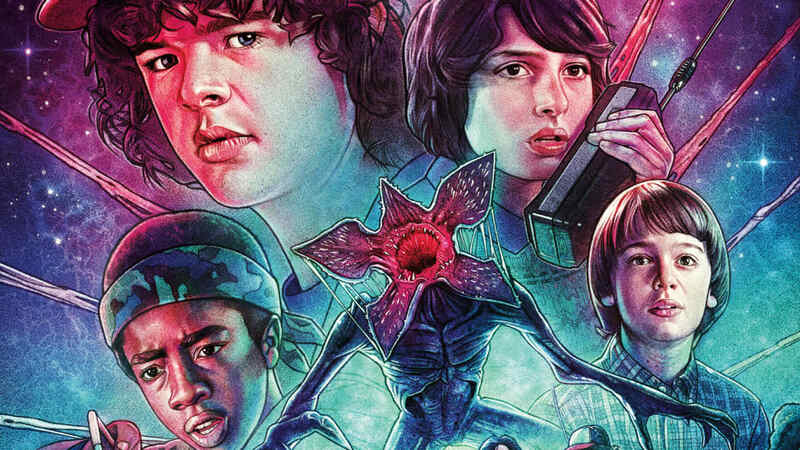 Dark Horse’s first Stranger Things comic series was released last year. Its four issues retold the events of the first season from the perspective of Will Byers, and a new prequel series will be launched this May. Titled Stranger Things: Six, the series will introduce readers to a new test subject named Six (a.k.a. Francine). Separate from the comics, a prequel novel centering around Chief Jim Hopper, titled Darkness on the Edge of Town, is also scheduled to launch on June 4—one month before the show’s third season debut. In short, there’s a lot of Stranger Things content to look forward to, and it seems we won't escape the Upside Down anytime soon.